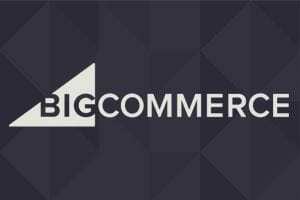 Here is a list of ecommerce themes on OpenCart. Several of the themes are responsive, for both mobile and desktop users. 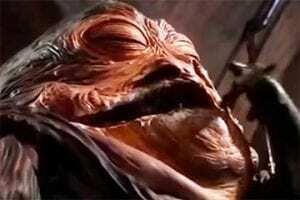 All of the themes are premium, though none are expensive. 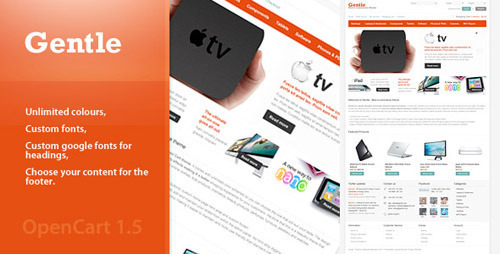 Responsive, built on the Skeleton framework, is the first ever responsive theme for OpenCart 1.5. 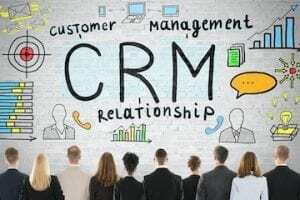 It has powerful tools such as a home page slider with caption feature, as well as a product magnify/zoom feature. Price: $30. 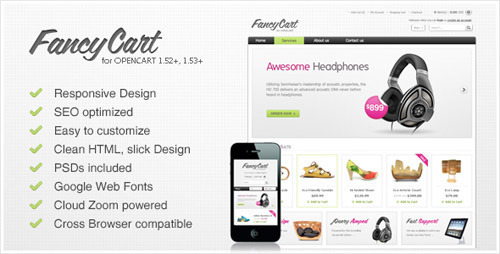 FancyCart is a clean and responsive theme that’s very easy to install and customize. FancyCart utilizes jQuery Library, CloudZoom, jQuery Carousel, Google Web Fonts and more to contribute to an enjoyable and functional user experience. Price: $30. 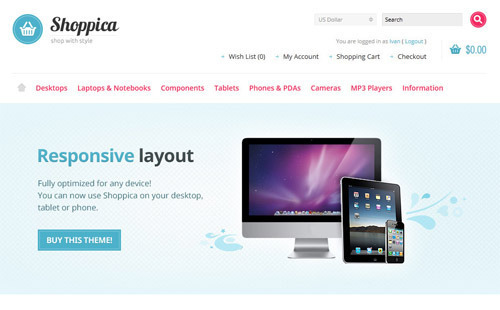 Shoppica is a fully responsive OpenCart theme with stylish design and powerful backend. It features unlimited color schemes, custom product slider, jQuery powered interface, and more. Price: $30. Fashionista is a premium OpenCart theme with a modern design look that can be used on variety of web stores. 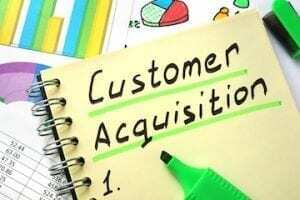 It features easy customization, jQuery drop-down menu, animated products section, intro slideshow, and more. Price: $35. 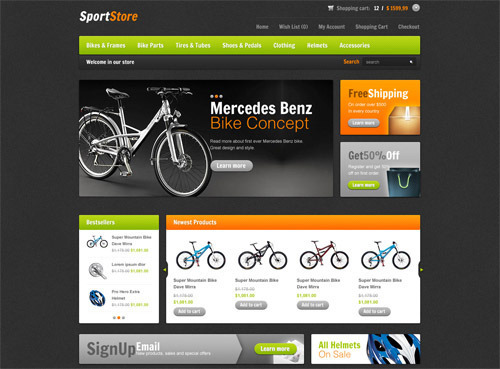 SportStore is a colorful and advanced theme for OpenCart. With gradients, unlimited colors and Google Web Fonts, you can create your custom shop in just a few minutes. Price: $35. 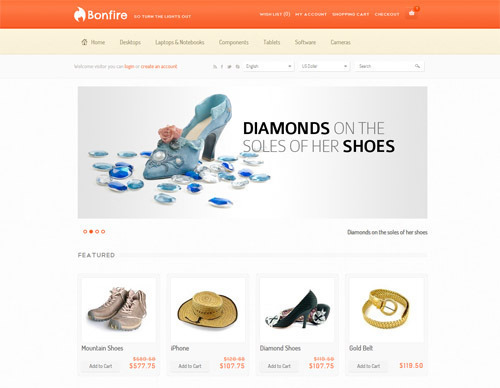 ShopCart is an attractive and easily customizable theme. From the option panel, change element colors, backgrounds, or upload your own image or pattern. Price: $40. 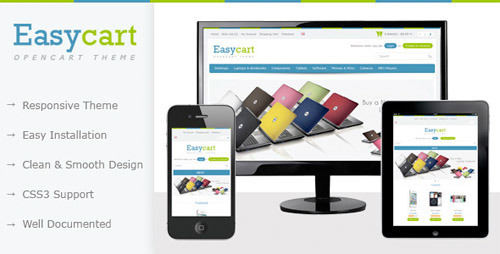 Easycart is a simple OpenCart theme for any kind of store. It features a custom footer, custom home page slideshow, and simple column design. Price: $30. Gentle is an aesthetically pleasing theme for OpenCart. It comes with many custom options and a theme panel, which allows you to customize quickly and easily. 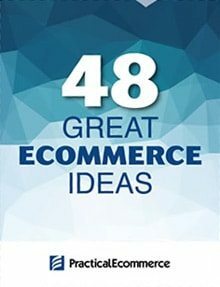 Use slideshows, banners, reward points, grid-list products, and wish lists. Price: $25. 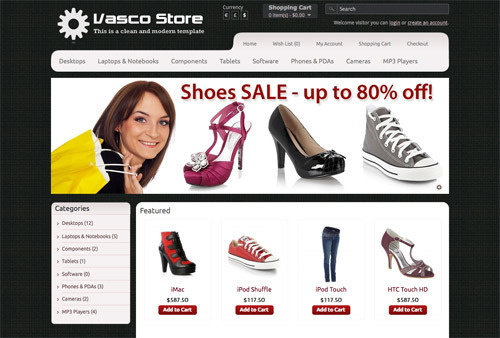 Vasco is a clean and modern template made for OpenCart. 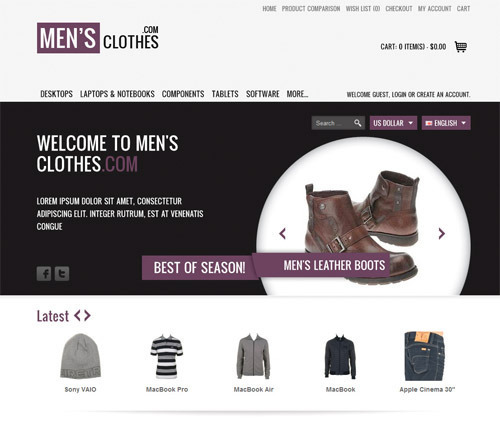 It uses the Nivo slider to present featured products on the home page. The theme is consistent throughout in warm and elegant colors. Price: $20. 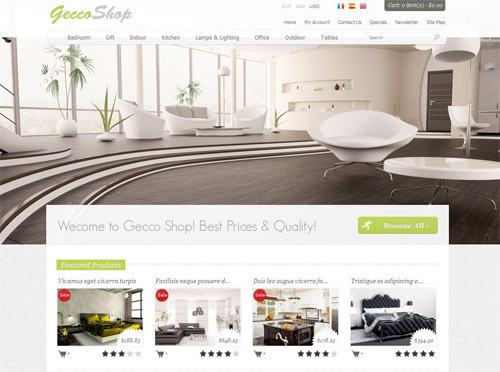 Gecco Shop is an elegant theme, perfect for shops with luxury goods. 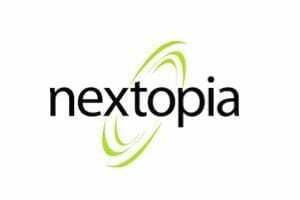 It features animated jQuery captions over thumbnails, animated preloader for product images, search engine optimization features, and an automatic HTML sitemap generator. Price: $30. 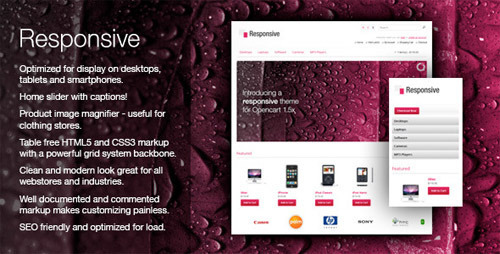 Sellegance is a responsive, elegant and easy-to-install OpenCart theme. Choose your own colors and upload custom backgrounds directly from the admin panel. 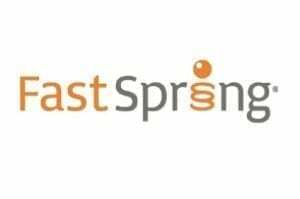 Utilize the custom homepage slideshow, CloudZoom integration, and SEO features. Price: $30. 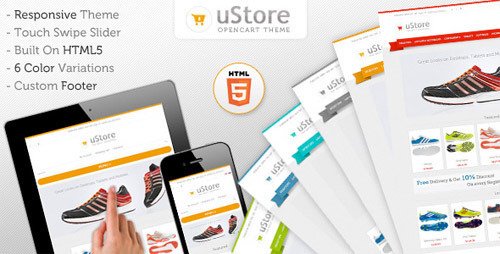 uStore is a responsive, clean OpenCart theme. 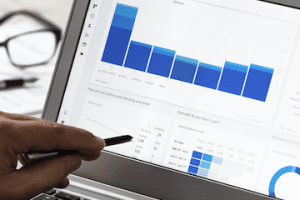 Control everything from the admin panel. It is SEO friendly, and it contains custom footers and six color variations. Price: $35. 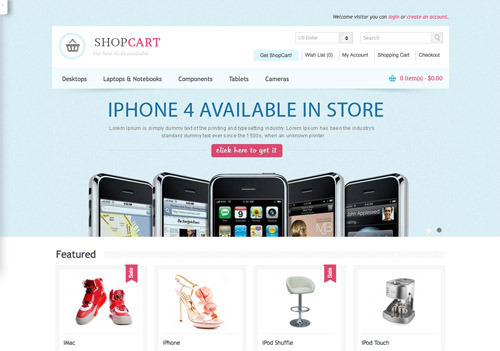 ElegantCart is a responsive, customizable OpenCart theme. 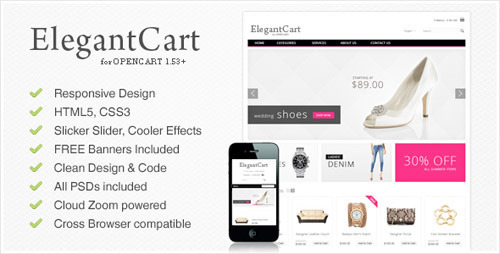 ElegantCart comes with three additional modules and twenty-four background patterns. 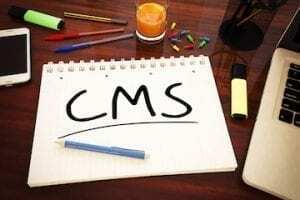 It utilizes jQuery Library, CloudZoom, jQuery Carousel, Google Web Fonts. Price: $40. 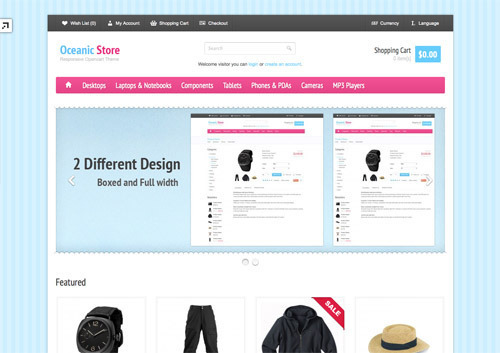 Oceanic Store is a modern, responsive OpenCart theme. Oceanic Store allows you to change colors, fonts, and background textures directly. Price: $35. 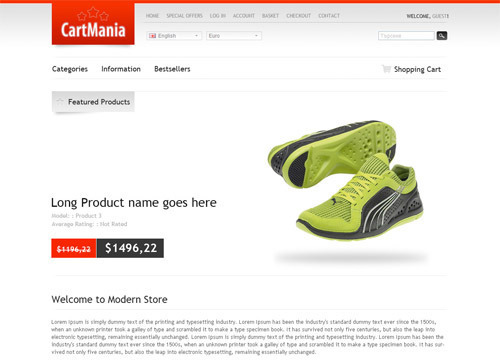 CartMania is a clean ecommerce theme. It comes with five color skins and seven custom modules. It has a custom Nivo slider, custom banners module with two positions, and a featured products slider module for home position. Price: $35. 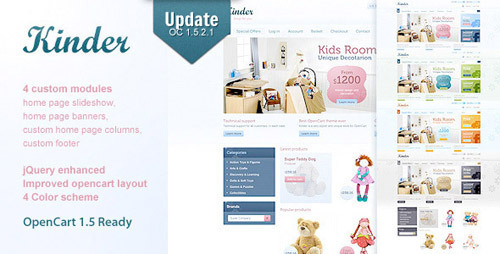 Kinder is an attractive OpenCart template. It comes with four color schemes, two column layouts, and a home page slideshow module. Price: $25.